Sun Hats & Wellie Boots: 100+ Ways to Play with Play Dough! 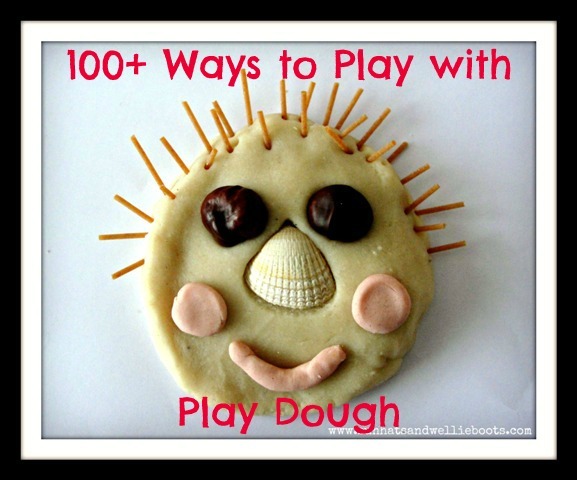 100+ Ways to Play with Play Dough! To celebrate the end of our Play Dough Pledge Week we're hosting a Play Dough Linky & inviting you to join our play dough party! We'd love for you to add your play dough posts here so we can share as many ideas as as possible, & inspire even more play dough fun! It's been an amazing week, & we've loved seeing all the play dough play you've shared. Huge thanks to everyone who has taken the Play Dough Pledge (please grab the 'I took the Play Dough Pledge' button if you haven't already) & special thanks to my co-hosts Nurturestore & The Imagination Tree. We've had a great play dough filled week with bug hunts, portraits, & nature play. 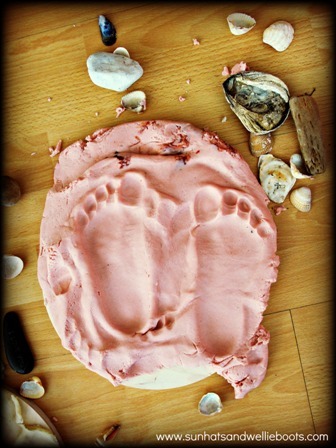 We even discovered you can explore play dough with your feet! We've been inspired by so many of your creative ideas, & hope you've had as much fun as us this week. 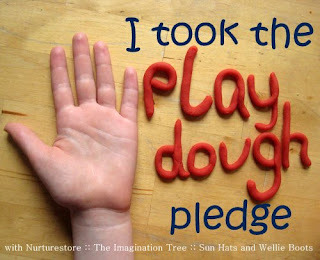 Thanks so much to everyone who has joined in & taken the Play Dough Pledge with us! Check out this amazing selection of play dough ideas. What will inspire you to play with play dough today?